The PRO 2900 BALANCED is a Foldable, open-back professional headphones with Aluminium nameplates and Ultra Soft Cable USC-cable. With PRO Box hardcase for safe transportation and storage, incl. accessories. Technologies S-Logic Natural Surround Sound Plus, MU Metal shielding ULE-technology, Safer hearing. 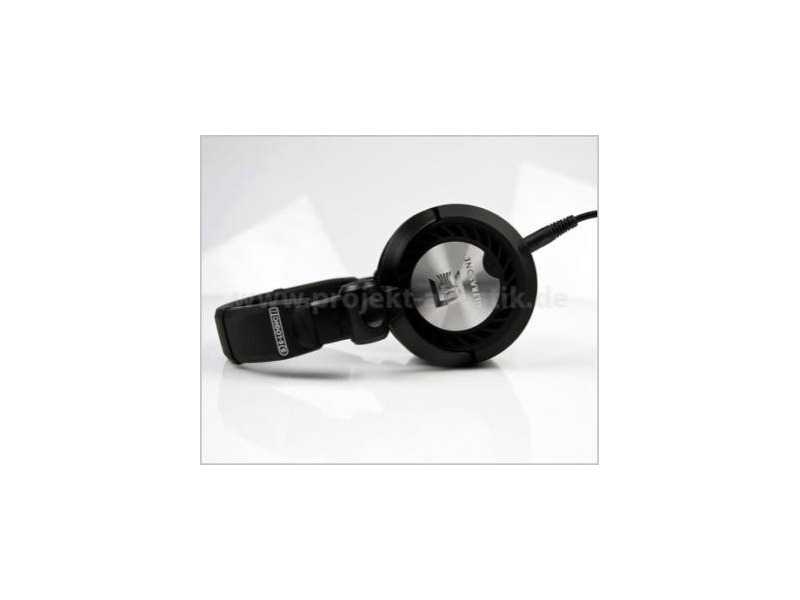 PRO headphones stand for Ultra Low Emission ULE-technology with significant benefits for professional users and PRO headphones show a specific design. The PRO appearance does not only distinguish the professional line but also allows due to more ear anatomy area a higher degree of transparency in combination with the spatial sense and understanding. To understand what ULE-technology does, you need to know that most headphone drivers produce low-frequency magnetic fields as they convert an electric signal into an acoustical signal you hear as music. In response, Ultrasone developed a special MU Metal shielding ULE-technology to reduce the radiation by up to 98 compared to current headphones.